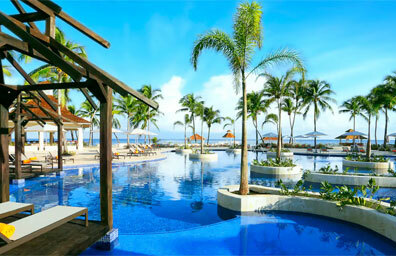 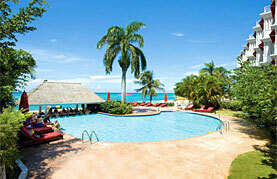 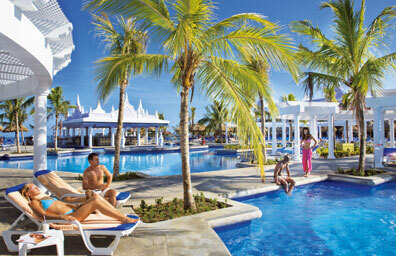 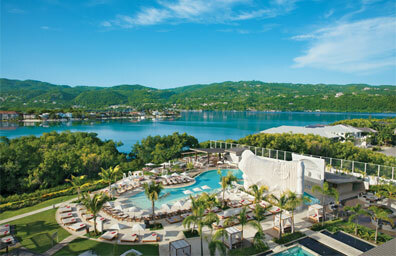 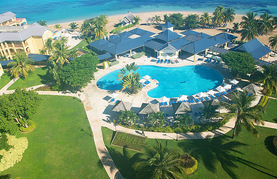 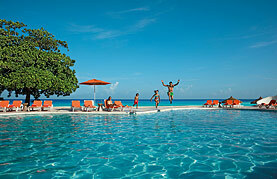 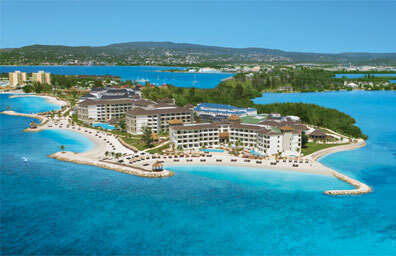 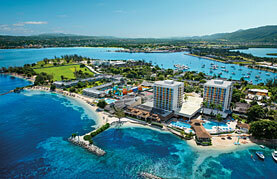 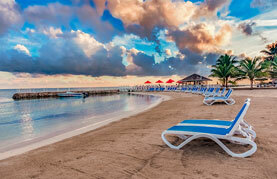 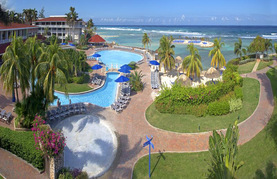 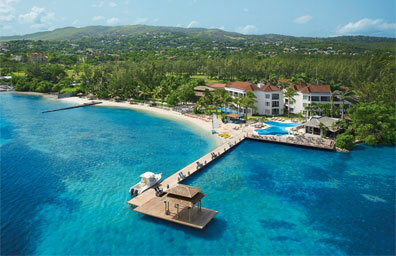 Montego Bay is known equally for its duty-free shopping, clear water snorkelling, diverse nightlife and natural beauty. 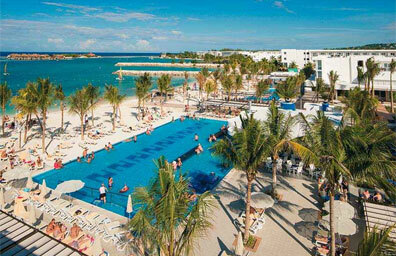 It’s both a raucous spring break party town and a destination for those seeking a more low-key adventure. 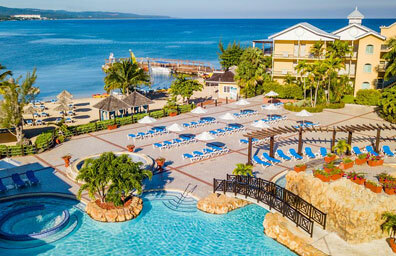 Beach lovers from all across the globe flock to Montego Bay’s famous beaches to bathe in the crystal waters and indulge in a plethora of water sports and activities from snorkelling to diving, jet skiing to fishing. 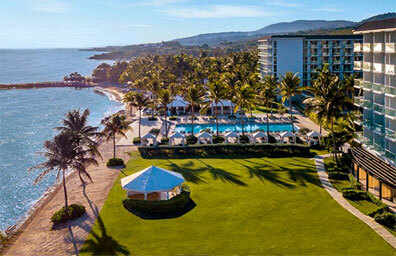 Golfers will delight in the many world class golf courses found in the area. 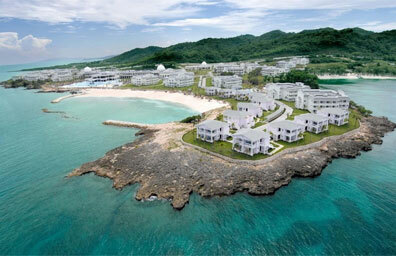 Discover historical sites that tell stories of Spanish conquests and pirate treasures. 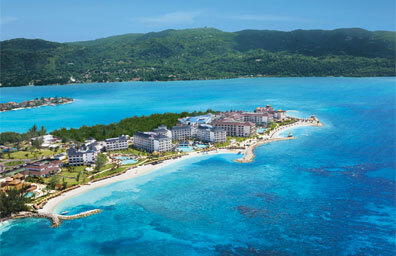 Admire the beautiful Georgian architecture and be dazzled by the vibrant colours and brilliant atmosphere. 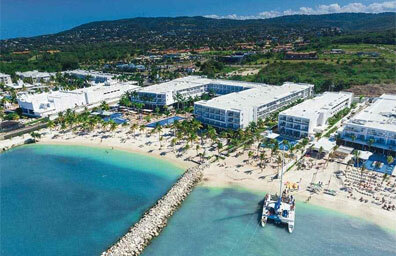 Check out Montego Bay’s “Hip Strip” where you will find an abundance of shops, unique boutiques, craft markets, restaurants, cafes, night clubs and more.